Washington Gov. 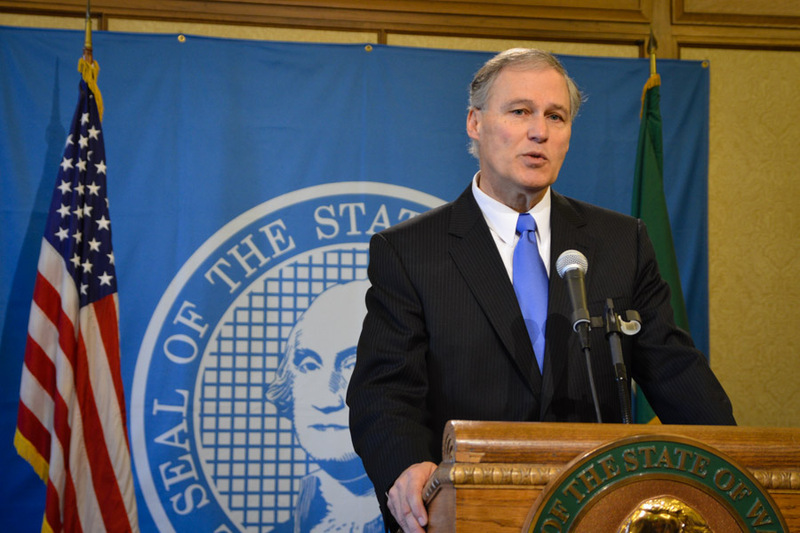 Jay Inslee on Wednesday announced that the state would add $230,000 to a $1 million grant for the Northwest Immigrant Rights Project, as he criticized the administration of President Donald Trump for separating parents and children entering the country without documentation. The state had earlier this year approved a $1 million grant to the immigration legal advocacy organization. Inslee’s announcement came as Trump signed an executive order on Wednesday that he said would keep families together. The order did not say where the families would live while awaiting proceedings. Despite Trump’s order, Inslee continued to aim criticism at the president. Inslee also told reporters that there are nine children being housed in Washington state and the federal government has not provided information about how the children will be reunited with their parents. “The federal government won’t answer our questions. They will not tell us where their parents are,” he told reporters, according to KIRO-7. 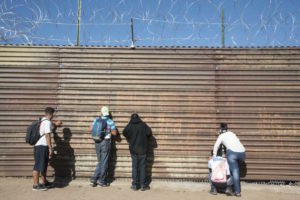 This year, federal authorities implemented a policy to arrest and detain all adults without documentation trying to enter through a U.S. border, including asylum seekers. This has resulted in thousands of children, who cannot be put in federal prisons, being separated from their parents. The children are housed in foster care or in holding facilities run by the Department of Health and Human Services. While Trump said such policies were in place before his administration, previous administrations did not as a practice separate families — though many minors who came to the U.S. seeking asylum without their parents were housed in holding facilities while awaiting asylum proceedings. Tags: Donald J. Trump, Immigration, Northwest Immigrant Rights Project, Trump.